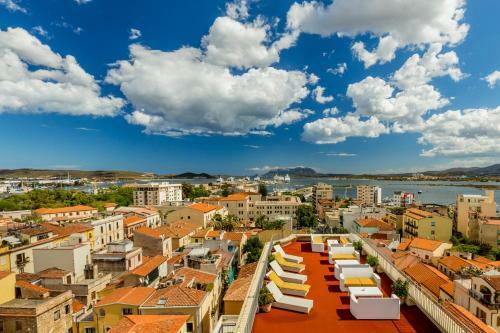 Enjoy the view across the centre of Olbia from the roof terrace at Hotel Panorama. This 4-star hotel features a luxury wellness centre. Free parking is provided nearby.